Sunderland have a huge chance of achieving promotion from League One this season, but they will already have one eye on the summer transfer window. The Black Cats have seemingly been in third for months, behind Luton and Barnsley, the latter of which they played out a stalemate 0-0 with on Tuesday. 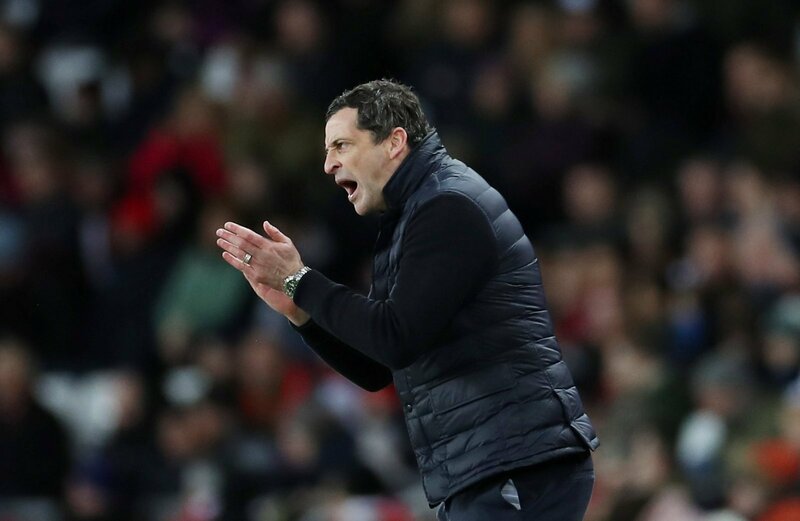 Jack Ross will be confident that his side can achieve promotion via the automatic spots, but will know it is tough and he may have to rely on the play-offs. Here, we look at two players we think they must be monitoring ahead of potential summer transfers. Do you agree, or can you think of another player that you think they should try to sign at the end of this season? Let us know in the comments section below. 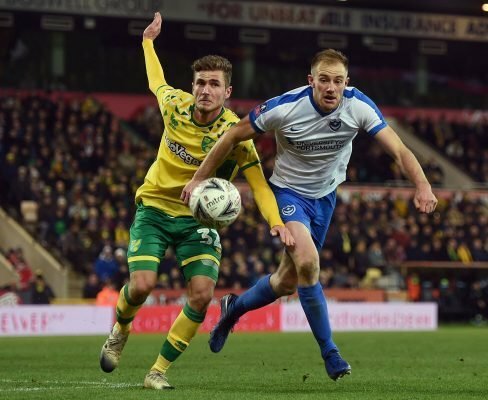 Matt Clarke has been one of the best defenders in League One this season, and it seemed for a while that he would move up to the Championship organically – via promotion with Pompey. That seems less likely now, so if Sunderland do go up, Clarke should be top of their list to improve their back four. He is young, left footed which is always welcome, good on the ball, and has a good positional sense. 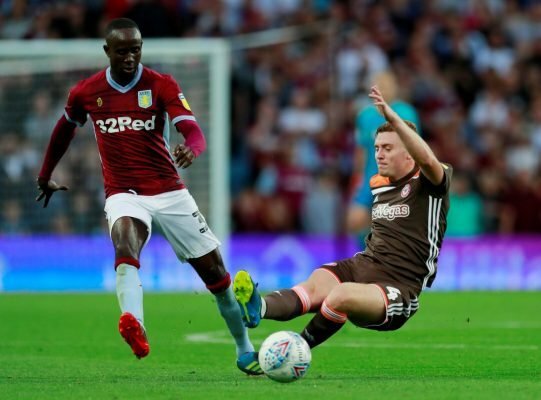 Albert Adomah has been frozen out by Dean Smith at Aston Villa and despite many substitute appearances, his Villa future seems in the balance. Sunderland should be all over this, with a potential move for the forward being good for all parties, especially with Adomah wanting more football as he is getting no younger.